Youth athletic leagues are offered year round for players of all ages and skill levels. Please see sport specific tabs below to learn more. Recreational youth leagues teach fundamental skills, rules, and sportsmanship of youth baseball/softball from beginning through advanced levels. Teams will be formed after the registration closes. Registration still open for the leagues below. REGISTER TODAY! Register Online or at Sports & Rec Center. Registrations after April 1st are subject to a waiting list and $10 processing fee. $650 initial team fee includes 10 resident players ($750 ALL non-resident team). The $650rs/$750nr team fee can be paid online, over the phone, via mail, or in-person. Teams paying $650 will owe $10 per non-resident rostered player of the original 10 players. Any additional player fees must be paid over the phone, via mail or in person. 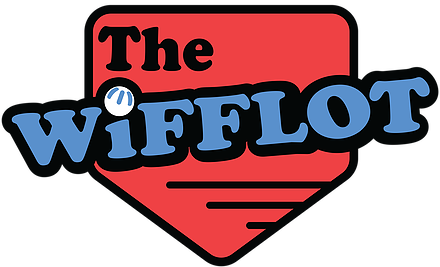 New Wiffle Ball Pilot Program, Wifflot! This recreation team sport is open to all skill levels, competitive and non-competitive players. Children are taught wiffle ball rules and skills as well as introduced to the game play. This organized sport is lead by trained instructors from The Wifflot Inc. The Park District is looking to grow this program into an ongoing activity . All dates are held indoor at the Sports and Recreation Center.